The Old Sydney Holiday Inn is uniquely positioned between the Harbour Bridge and Opera House in The Rocks. 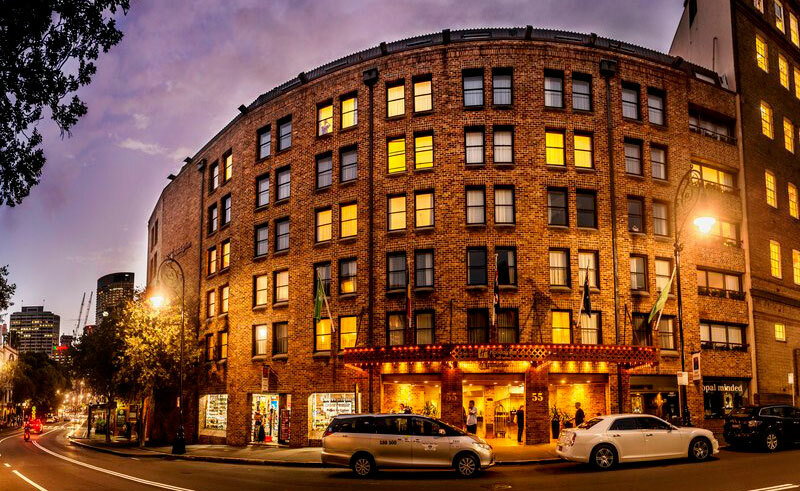 Situated in a heritage listed building, yet located in a cosmopolitan area, the Old Sydney Holiday Inn effortlessly blends the old and new. 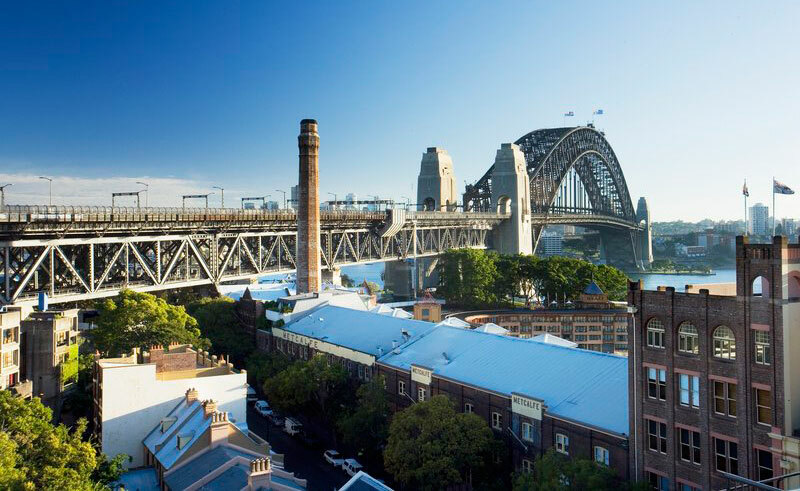 A mere stones throw from Sydney Harbour and the famous Opera House, the Old Sydney Holiday Inn is the ideal place to be based to explore the delights of Sydney. All rooms feature contemporary décor with in-room movies, hair dryers, ironing facilities and 24 hour room service. Enjoy a drink on the rooftop terrace or relax in the Lobby Lounge Bar. 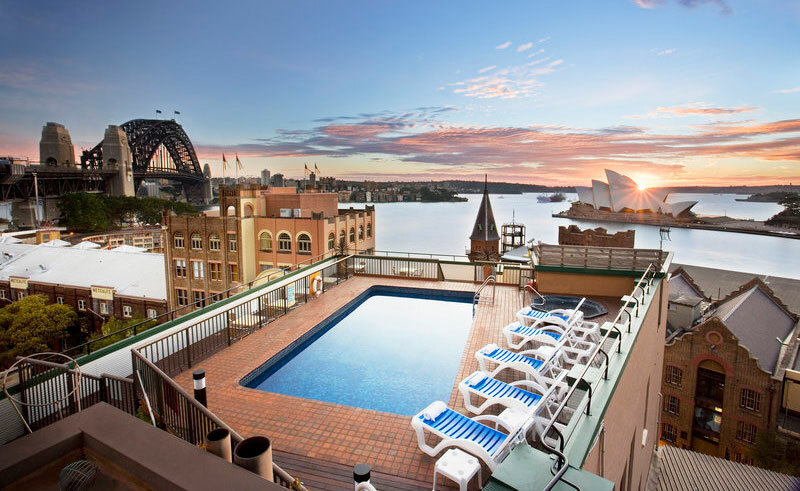 With an onsite restaurant, an outdoor pool and a spa tub, the Old Sydney Holiday Inn is an ideal base for your Sydney exploration or an equally enjoyable spot from where you can relax and watch Sydney life float by.